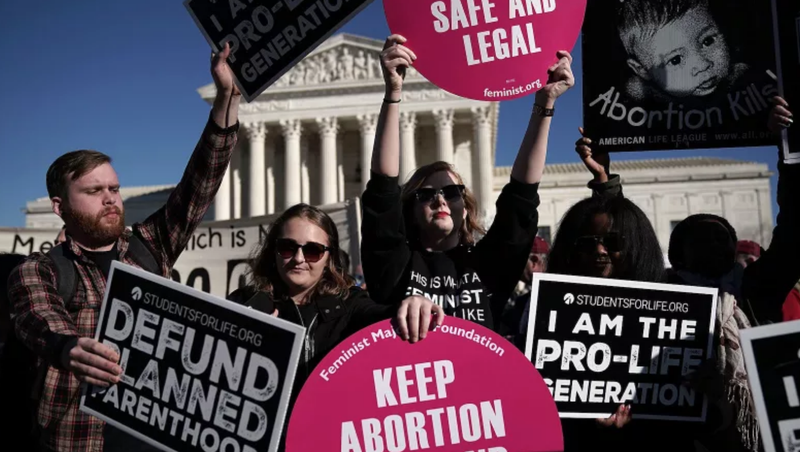 This news comes as a great relief: On Tuesday, U.S. District Judge Carlton Reeves blocked a Mississippi abortion law that effectively bans abortions after 15 weeks. The Clarion Ledger reports that within six hours of Bryant signing the bill, the only abortion provider remaining in the state sued. The lawsuit was filed by the Center for Reproductive Rights on behalf to the Jackson Women’s Health Organization, a clinic that performs abortions up to 16 weeks into a pregnancy.